A developer has proposed the construction of a “tradesman shop” with four garage bays along Drum Point Road, with apartments on top. Main Street Tuckerton, LLC, is proposing the mixed use building for 217 Drum Point Road. 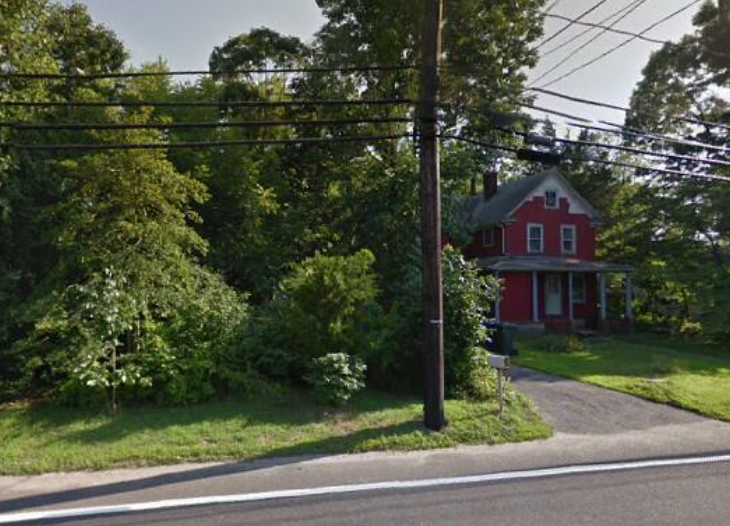 An older, single-family home that currently stands on the lot would be demolished, filings with the township state. According to the developer’s application, plans call for a contractors shop consisting of office space and four garage bays for a tradesman shop on the first story. The applicant also proposes to construct three residential apartment rental units on the second story. The shop is a permitted use for the lot under the township’s zoning code, however a use variance is required for the apartment units since the plot of land is zoned for business. The application by Main Street Tuckerton is what is known as a “bifurcated” application. In the first hearing, the township’s Board of Adjustment will be asked to grant the use variance for the apartment aspect of the project. If that approval is granted, the developer will return at a later date to formally propose a site plan for the plot of land. The hearing on the project is scheduled for Feb. 15 at 7 p.m. at the township municipal complex.